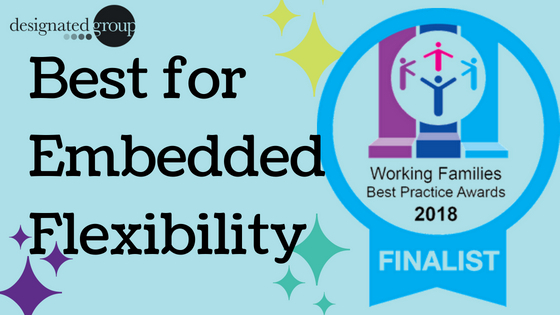 The Designated Group has been named as a finalist in the Best for Embedded Flexibility category of the Working Families’ Best Practice Awards. Employers large and small from many sectors compete annually to reach the shortlist for the unique business awards for flexible, agile organisations. Established in 2010, the Working Families’ Best Practice Awards showcase and celebrate UK employers who are offering flexibility for all their people and going the extra mile in their support for parents and carers. The Designated Group has been shortlisted for Best for Embedded Flexibility. In our entry we highlighted that we are tapping into a vastly under-utilised, under-estimated and overlooked pool of huge talent, skill, expertise and experience: professionals (in our case PAs, EAs, marketers, medical secretaries and finance assistants) who, for a variety of reasons, do not wish to work within “inflexible flexible” work arrangements such as job-sharing, reduced (but still rigid) hours, working-from-home days etc. 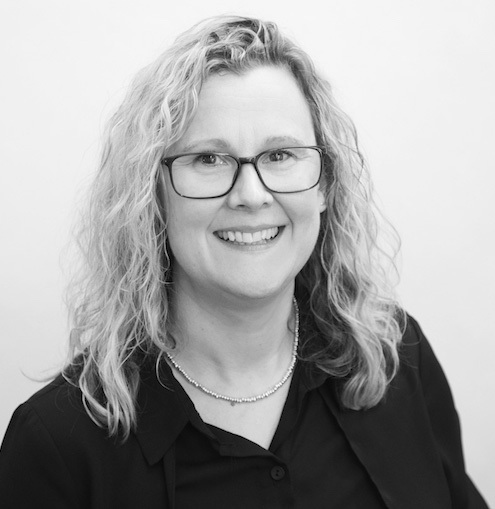 By offering flexibility in the truest sense of the word to our employees/contractors; our business is centred around the ethos that work is an activity not a location; we trust the people we hire to deliver the agreed output to a high standard; and we focus on productivity – the quality of the work that is produced rather than where or when it is produced. 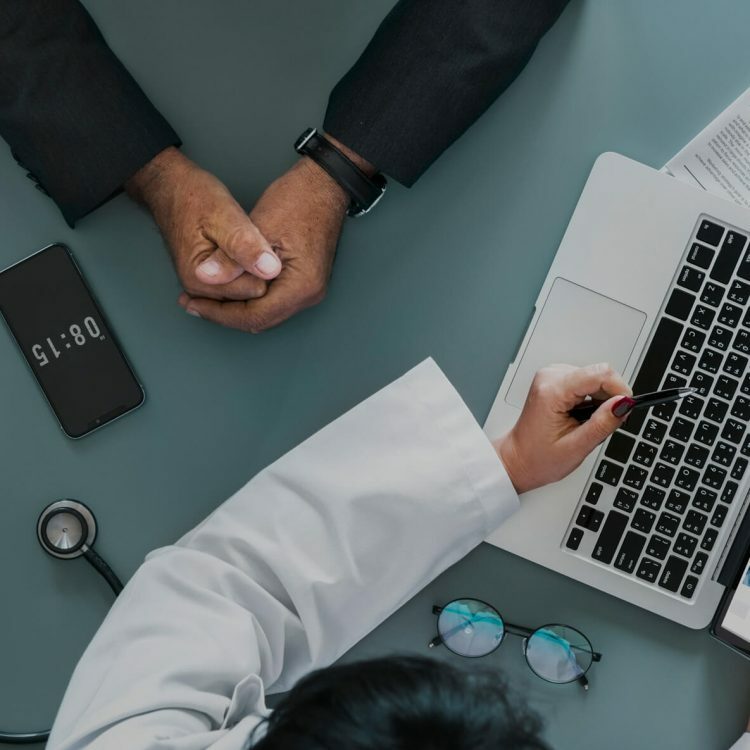 Of course, we focus on client satisfaction but ultimately this cannot happen without a happy, productive, efficient team – professional people who are freed from commutes, office-based restrictions, inflexible old-fashioned policies and corporate bureaucracy. The winners of each category will be announced at a prestigious champagne afternoon tea on 20th June at London’s Vintners’ Hall.